Some people will go to any lengths to take back what they perceive as theirs. Out of self-preservation, Madison swallows her pride and flees Austin to seek the aid of a man she has never met … her father. When she arrives in Dallas she is greeted by her father’s attorney, Phillip Bradley, the same man who rescued her on the courthouse steps in Austin. Coincidence? Or her father’s manipulation? Though Madison can’t be certain, something about Phillip speaks of kinship to her heart. Thrown into the role of Madison’s protector, Phillip finds it is a challenge to keep Madison safe, and his worst fear becomes a reality. Phillip’s best efforts to protect her prove fruitless as the killer gets closer to Madison. Embroiled in a a fight for her life, Madison refuses to run. And when suspicion points to someone close, she’s not sure who to trust. 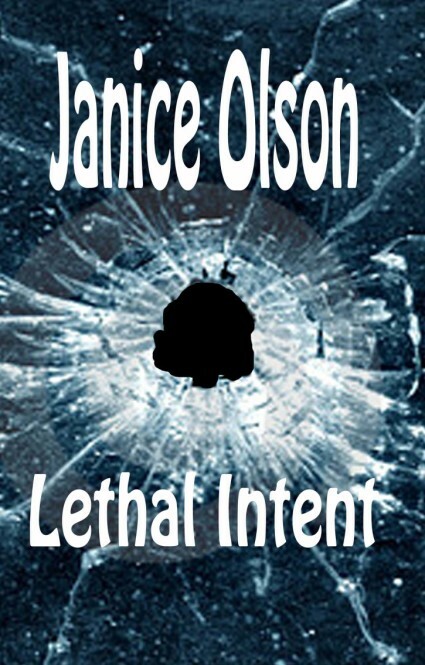 Lethal Intent is the second in the series of Texas Sorority Sisters. Several of the buildings I use in the book are actual places in Austin and Dallas. One in particular, though it was torn down many years ago, lent itself so well to the scenes,I had to use it in my book. I hope you will enjoy Madison’s plight and how things often aren’t what they seem. And don’t forget to read: Serenity’s Deception, Book One; Chameleon, Book Three, and Run … You Can’t Hide, Book Four ~ Coming July 2015 ~ and ‘Tis the Season for Murder ~ coming in late October 2015 ~ in the series Texas Sorority Sisters. And if you like romance with a twist of Humor, check out my new series Texas Serendipity ~ Mr. What’s-His-Name, Book One, A Plus-One Christmas, Book two coming in fall 2015, and Singletude, Book Three coming in 2016.